Jackie is the Project Manager and co-founder of The Exodus Project. She manages the day to day running of activities. Jackie also tries to visit all the clubs to get to know the children for when they come to stop at Jenny's Field. 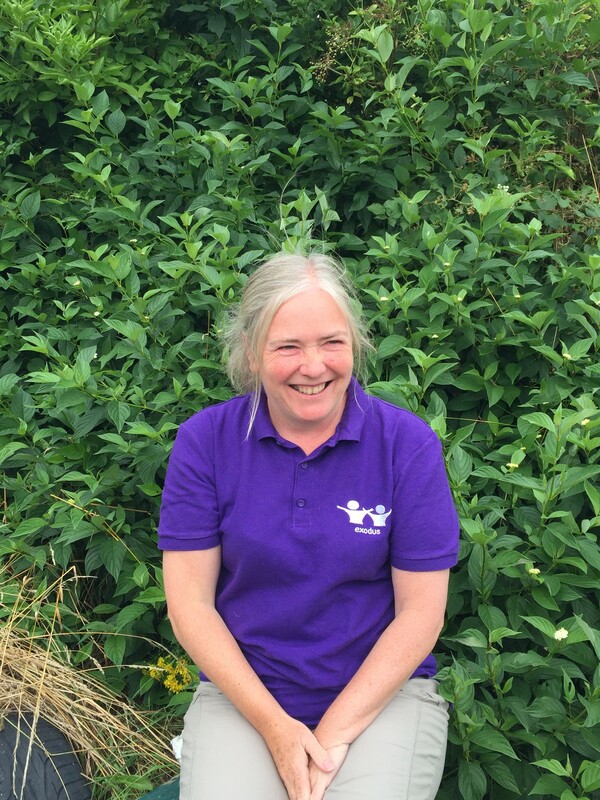 Being Project Manager, Jackie has to be a 'Jack Of All Trades' and on many a weekend she has to cook for over 30 hungry children and leaders, do the gardening, cleans the building, as well as day-to-day managing the charity and leading in clubs. For relaxation, Jackie loves country walks, gardening, reading, watching detective films (especially Agatha Christie), likes many sports and has just recently started running (still at the run a bit, walk a bit stage!). Martin is our Development Manager and Co-Founder of the Exodus Project. 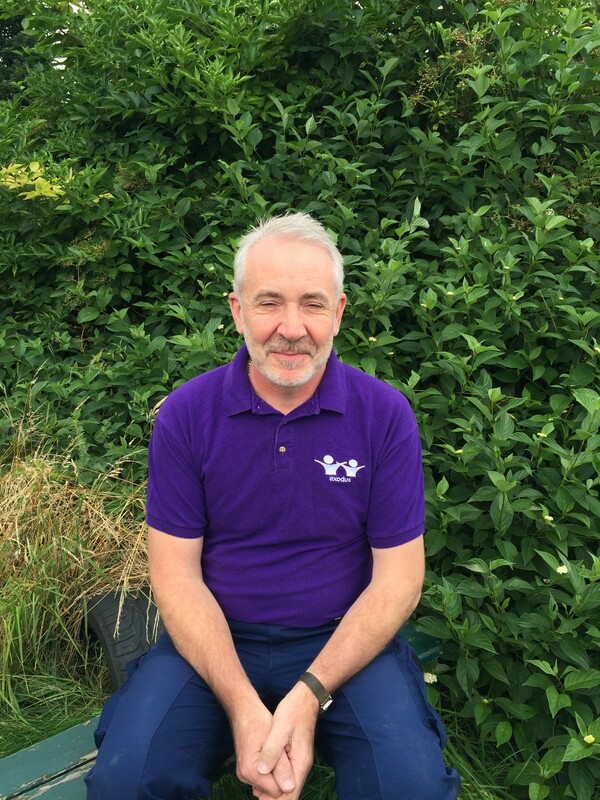 As well as helping run the clubs in all the venues and leading activity weekends, it's Martin's job to get funding in to make it all possible….hence the worry lines! Martin is keen on pretty much all sports and can still compete with the young 'uns', even though he's just passed his half century! Don't argue with him about evidence for the existence of God because he'll win….there's a challenge! Martin is a big fan of the Scottish band The Proclaimers, Kate Rusby and Stephen Fry. He plays guitar (badly), piano (even worse) and runs not very long distances these days, to keep fit. He also takes Walter (the camp dog) on long walks. 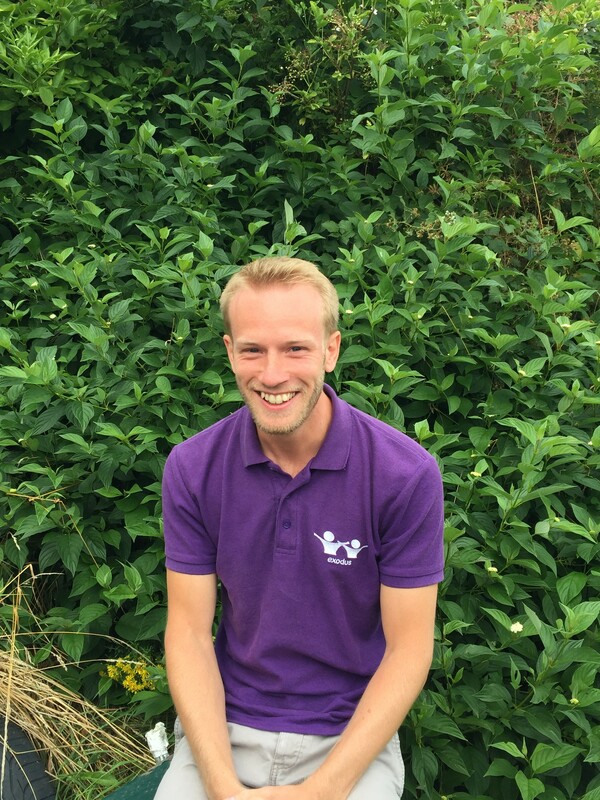 Jack started volunteering for Exodus in October 2010 then began paid employment with The Exodus Project in November 2010 as an Assistant Volunteer Coordinator and then quickly moved up and became one of our Volunteer Coordinators. 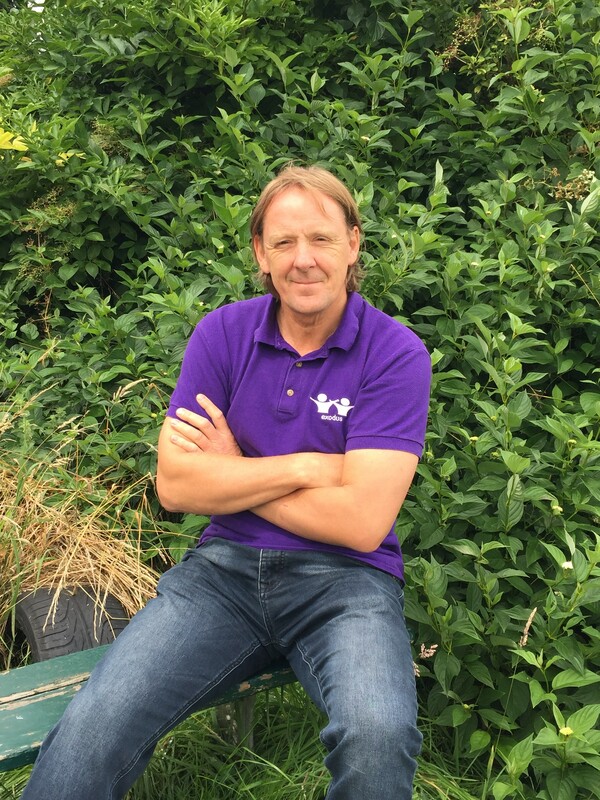 Jack leads clubs in Bank End, Darfield and Worsbrough Common and Town. In his spare time Jack enjoys doing extreme sports, such as his most enjoyed activity of Sky Diving from 15,000ft! He enjoys playing squash, but doesn't get to play as often any more. Latasha is our Project Worker. She started volunteering when she was 14 in Town and Darfield Valley Kidz Klubs, and a few years later started volunteering at Rock Solid clubs too. 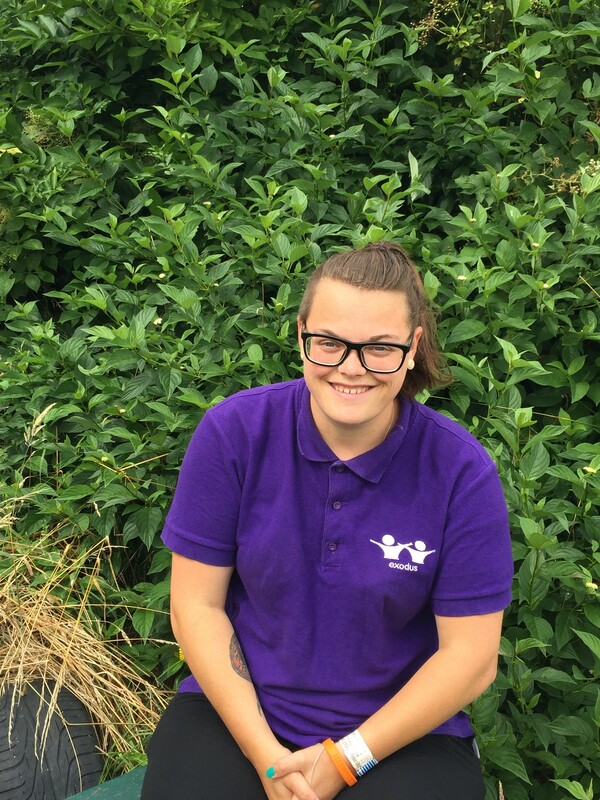 A former service user, Tash was first employed here at Exodus as an Apprentice Asst. Project Worker. She now leads Town Kidz Klub, Staincross Kidz Klub and Darfield Kidz Klub Tash also spends time in the office preparing the following weeks programmes. In her spare time she enjoys watching films, playing guitar and working!